Peak Performance ChiropracticDo things better!Non-Toxic Bug Spray! Nikki is back this week for another guest blog! 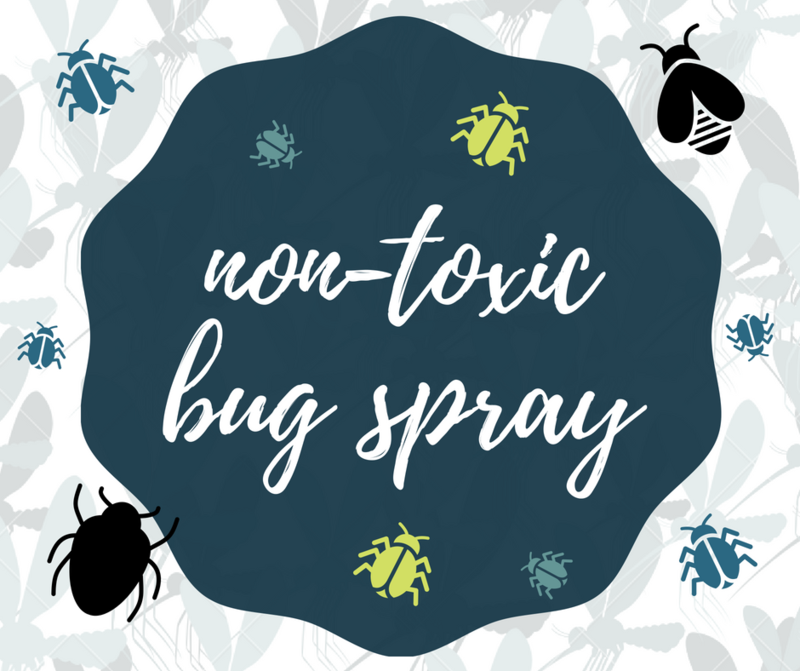 She is sharing a great DIY recipe for natural and non-toxic bug spray to get you through the rest of the season without pesky bites and bugs! Traditional bug sprays contain harsh chemicals that soak into our skin. Repeated use of traditional bug sprays can add stress to your body, which as you know, can increase the stress load on your nervous system. Now that it’s summer time, most of us spend a lot of our times outdoors. It’s easy for our BBQs, camping trips, hikes and other outdoor adventures to become ruined due to environmental annoyances. The protective Terrashield blend has cedarwood, arborvitae and catnip plant essential oils which all result in effective and natural repellent properties. Now we can put away our toxic outdoor sprays and try this natural alternative that’s safe for the entire family! Enjoy the rest of these warm summer days before we head into fall! Nikki Demars is the Chiropractic Assistant at Peak Performance. She loves to help others find ways to improve their health, reduce stress, and lead a more positive life. Want to get our blog via email?